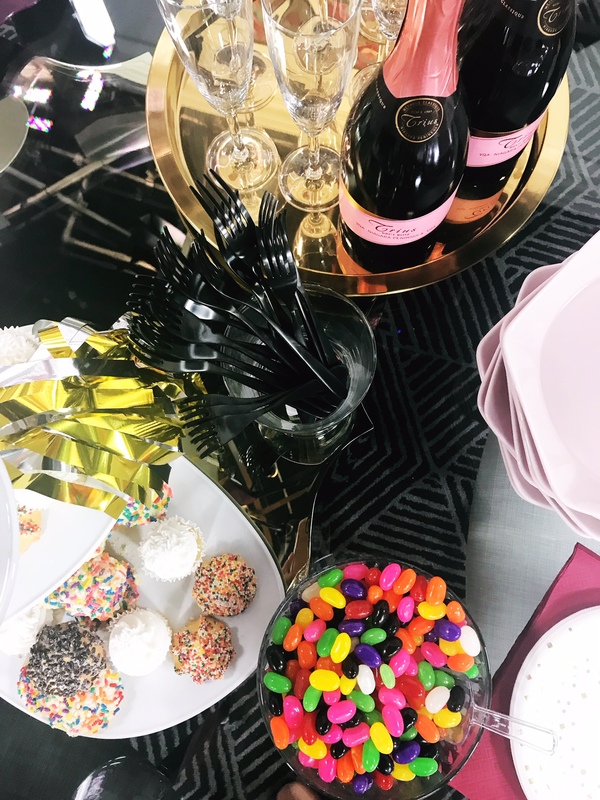 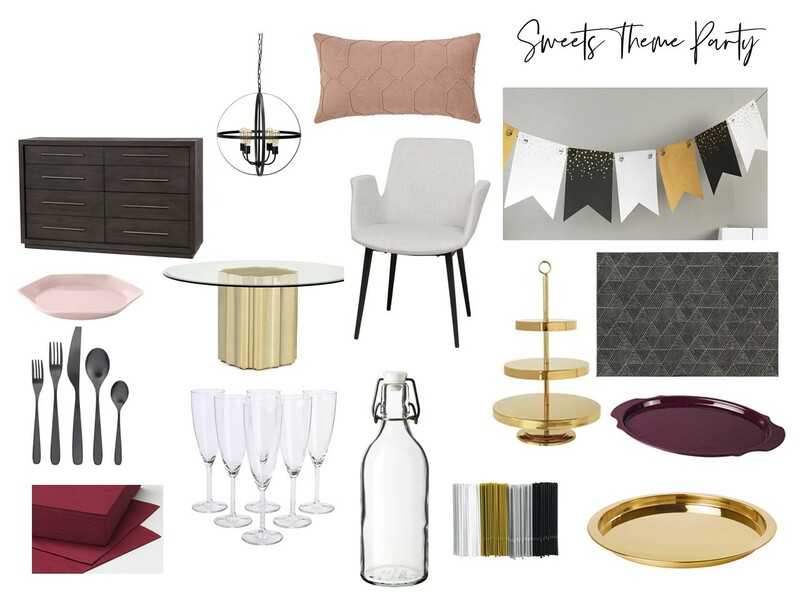 Host a party on a whim (and budget!) 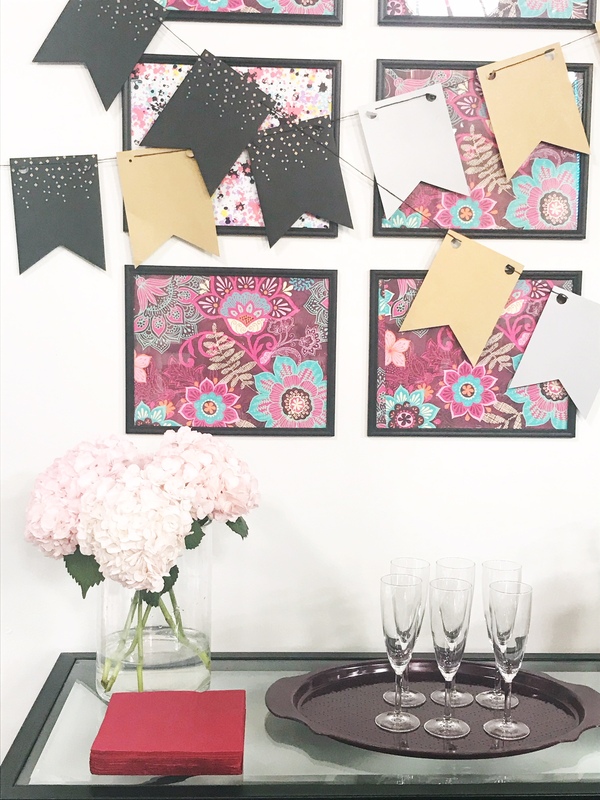 with these easy, colourful DIY decor ideas featured on The Marilyn Denis Show. 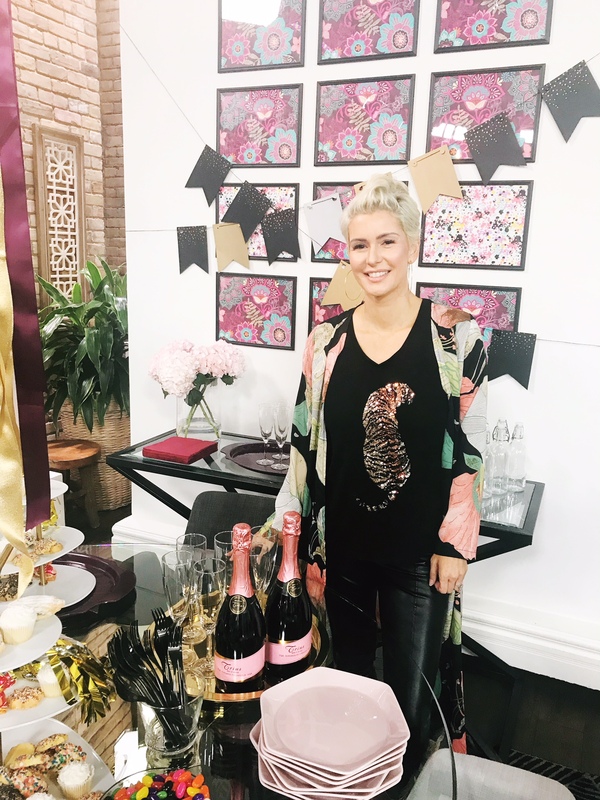 I have even included bubbly from Ontario’s own Trius Winery thanks to the funds I had left over from all my bargain finds!